← Organize your crafting space! so I just cut the 12 x 12 paper in 1/2 at 6″ and then scored it 3-1/2, 4-1/2 and 10″. then added a 2″ x 6″ piece of window sheet for the peeps. Then I added a 3/4″ x 6″ strip along the bottom edge of window sheet so I could add the 3/4″ circles and brads for a closure. Easy! 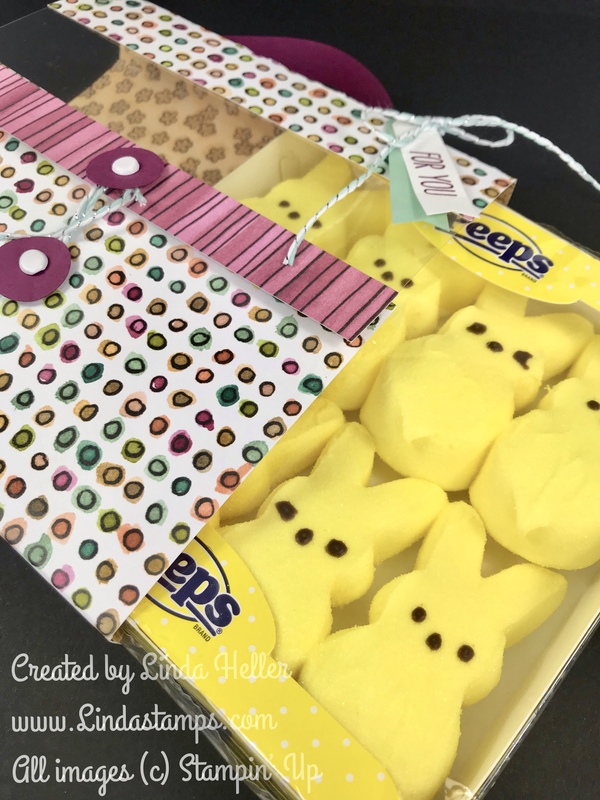 The peeps just slide out the side or untie the string to open. 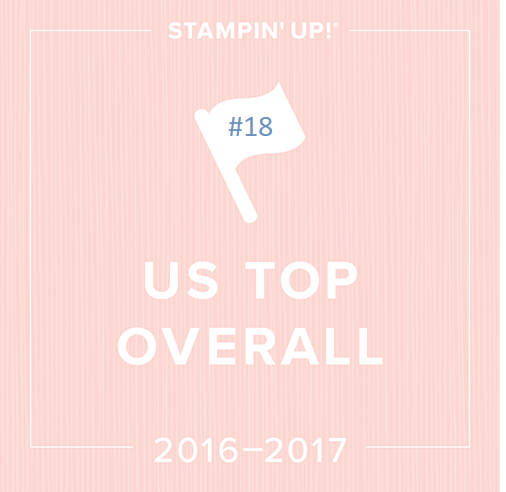 I’m on my way to Charlotte this weekend for the Stampin’ Up On Stage convention for demonstrators! We will get to see the upcoming Annual catalog early and play with new products. Always a fun time! You can follow me on my Stamping School Facebook page for daily updates as we are allowed to share it all! Stampin’ Up retires about 1/2 of the catalog to make room for new! From what I can gather, the manufacturer either can’t make them anymore for us or there are issues. Either way, we will have a new cutter sometime this year. If you bought the trimmer from me, email me to get some replacement blades while they are in stock. email me with your update. That’s all for now! Go stamp something!